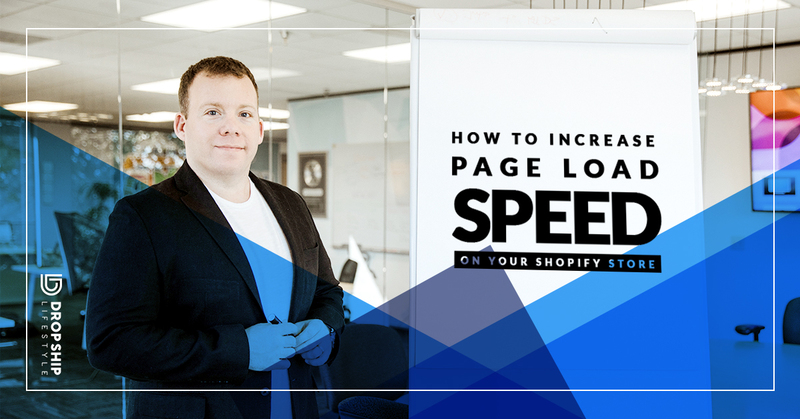 In this blog post I’ll share with you important takeaways for website speed optimization for your Shopify store, including 5 tips that you can put into action for immediate results. 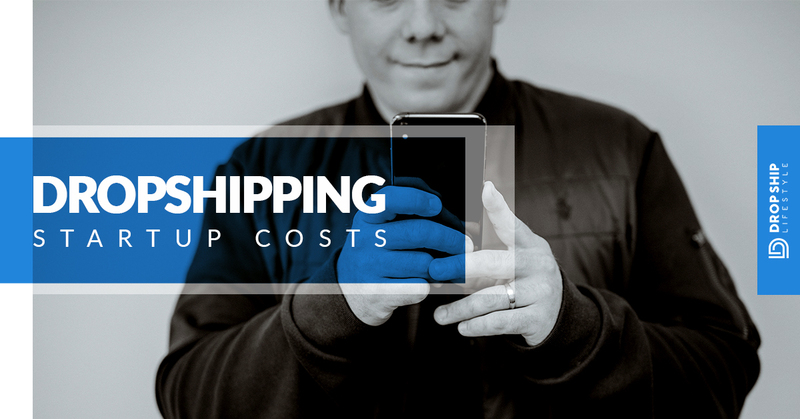 How much does it cost to dropship? Everyone wants to know the real truth about Shopify startup costs. And you deserve to know exactly how much it’ll cost to get started building the lifestyle you want. Here’s a hint: you’re going to love our answer. 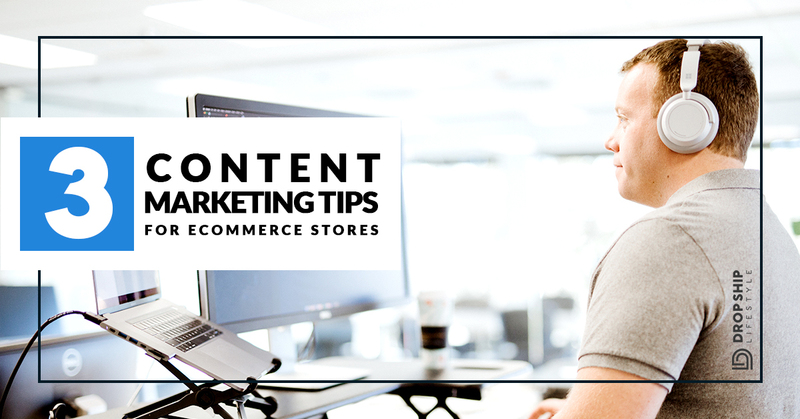 This guide will cover content marketing for eCommerce stores and share effective strategies you can put into action today! You’ll learn how to brainstorm content ideas your audience will actually want to engage with, along with the three ‘must have’ audiences you need to create for Facebook Ads. 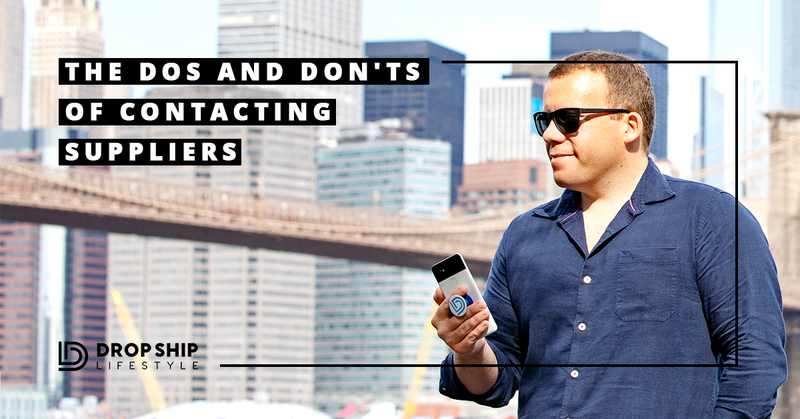 Do you know the dos and don’ts of contacting suppliers? In this blog post, I’m going over the most common questions people ask me about contacting them. 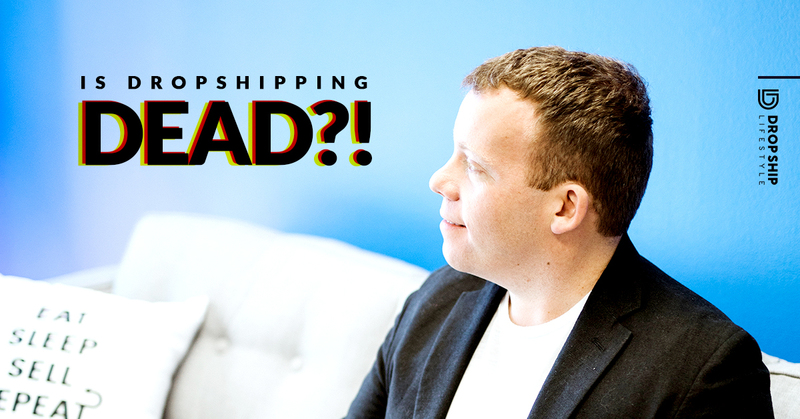 I’m giving answers on what not to do, and what to do instead when it comes to finding those top tier dropshipping suppliers. Is running your Shopify store taking you more than 30 minutes per day? If the answer is yes, then it’s time to look into hiring some help. This guide will get you started on your outsourcing journey and give you all the tools and knowledge you need to successfully hire your first virtual assistant. 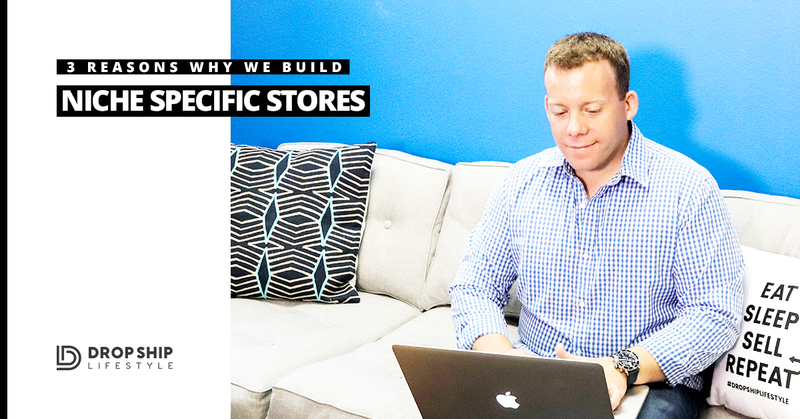 When starting a dropshipping business, you should go with building a niche specific store. 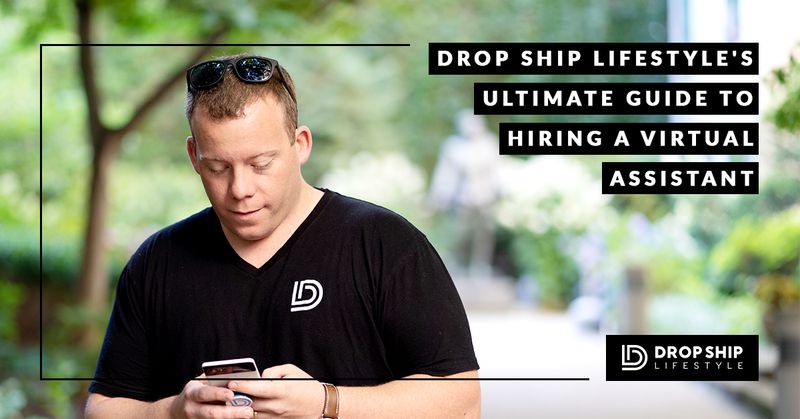 This is one of our fundamental rules of dropshipping at Drop Ship Lifestyle and here are the three biggest reasons why. 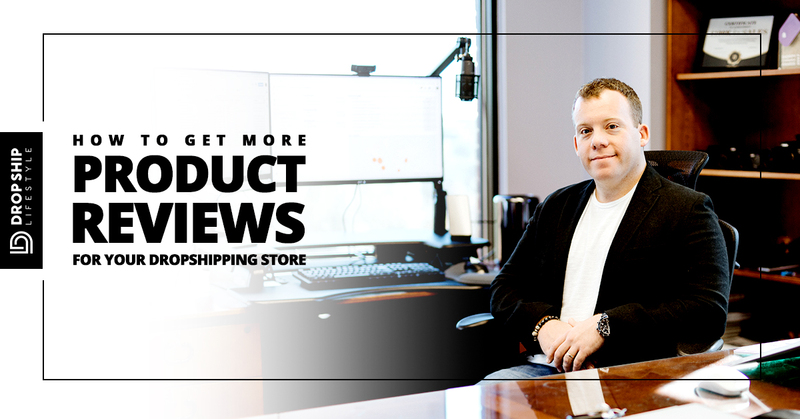 Showing off your product reviews is one the best ways boost conversions and increase sales in your dropshipping store. Here’s how to get more product reviews. 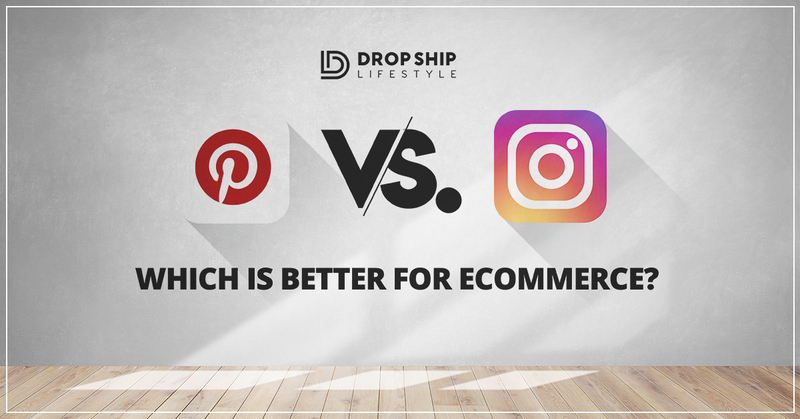 Now when it comes to the debate of Pinterest versus Instagram and which one will be best for your business, there are a few things to consider. Both platforms while visual, serve different purposes and have their own unique advantages and disadvantages. In this post, I’ll explain the pros and cons of using Instagram and Pinterest to generate revenue and I’m even sharing the tools I recommend you use. ​Building good landing pages is very important in any business​. 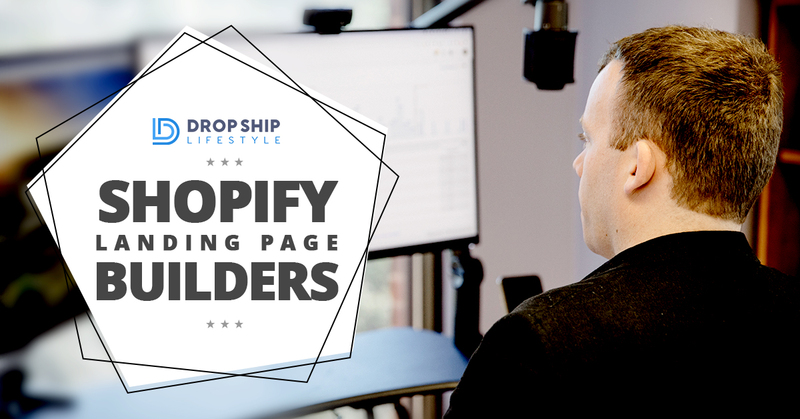 But do you really need to invest in the most advanced drag-and-drop Shopify landing page builder apps on the market? The answer​ will (happily) surprise you.